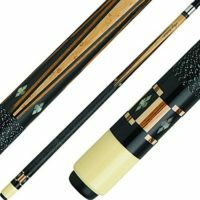 What is the best size for a Pool Cue? After much research over the years, all or most of the Pool Cue manufacturers have set their eyes on a standard of 13 mm in diameter for the tip size, but this could vary with individual preferences. If we are comfortable with it, then we could continue to play with the average that we purchase, but if we do have some difficulty due to our level of playing ability or due to some other reason that we have encountered, a smaller tip size would be advisable. The tip size while being important it is also a prerequisite that the Pool cue tip when it touches the ball has enough friction not to slip away and the force of the strike should be at the optimum we have envisaged. 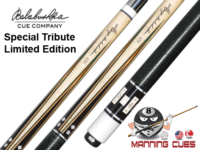 To ensure that there is no slip of the Pool cue on the ball we have to use chalk which is especially prepared and available to ensure that the two have the optimum friction when they touch each other. 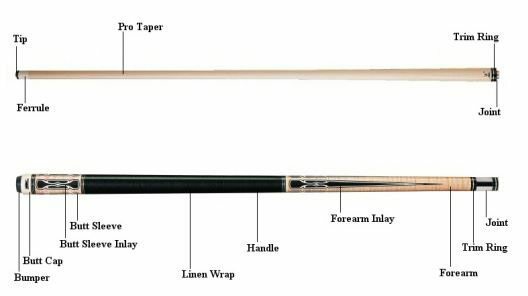 What is the Standard Weight of a Pool Cue?